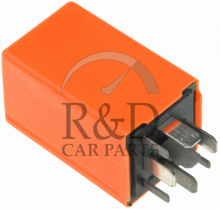 R1, R2, R4, R5, R9, R11. 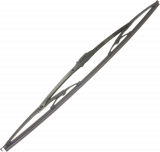 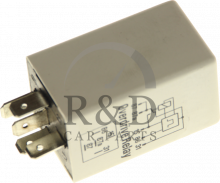 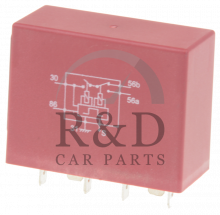 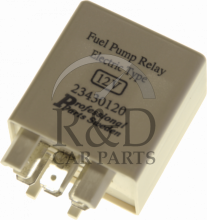 Rear Electronic Module (REM) (I1-I24). 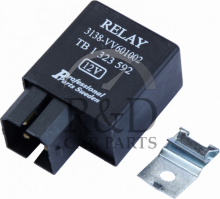 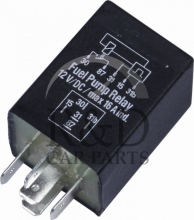 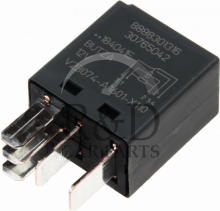 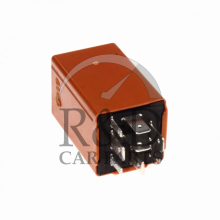 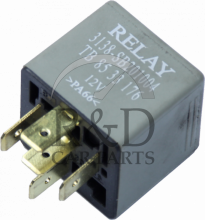 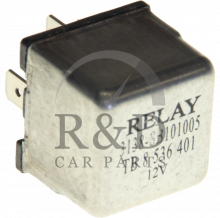 Central Unit for relays (I1-I6). 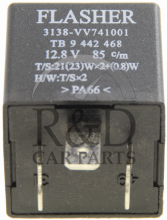 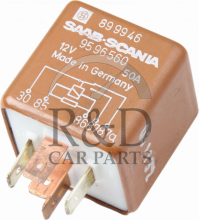 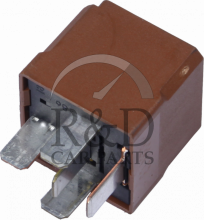 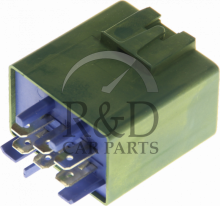 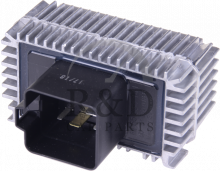 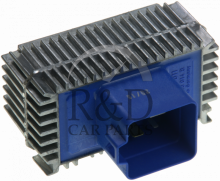 Volvo V70 II 2000 - 2004 Rear Electronic Module (REM) (I1-I24). 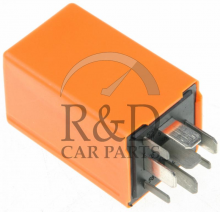 Only for cars equiped with electronical child-lock.